The New Adventures of Winnie the Pooh was my favorite T.V. 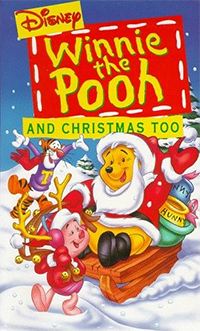 show when I was little, so of course this was my first favorite Christmas special. The wacky antics and impressively witty humor of the regular episodes are present here as well, along with a surprising degree of poignancy towards the end. This impressively-titled special is a relative newcomer to my holiday viewing rotation, but I've come to love it. It's the Christmas episode of a British adaptation of one of my favorite childhood picture book series, and I originally tuned into the show even though I was technically outside of its target audience out of nostalgia. 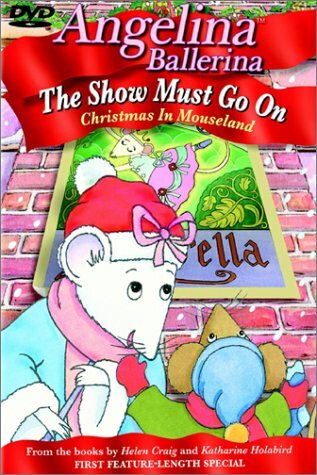 But Angelina Ballerina is not your typical treacly children's program, and this special has a song based on a quote about Lord Byron to prove it. Plus, Dame Judi Dench performs the voice of Miss Lily. The Muppets kind of are Christmas to me, as evidenced by Muppet media topping my favorite films, specials, and music for the season. 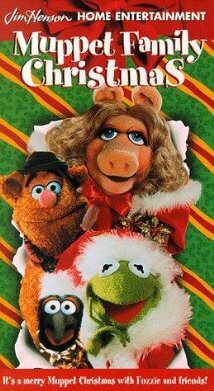 This particular special really ups the ante in both Muppet-ness and Christmas-ness, as it features pretty much every Jim Henson character ever made and culminates in an enormous Muppet carol sing. It's funny, heartwarming, and at times a bit bizarre--just what the Muppets do best.